"My persona resonates with the consumer because it's authentic, it's genuine and it's the truth," the company's founder said. A representative for Papa John's International Inc. did not immediately respond to a request for comment. The company has said it appointed a special committee to oversee an external audit of its diversity practices. Since the NFL remarks last year, Schnatter said he didn't feel comfortable appearing in TV and radio ads. His image remained on a logo that was all over Papa John's website an on its pizza boxes, but the company began removing those after the latest controversy. 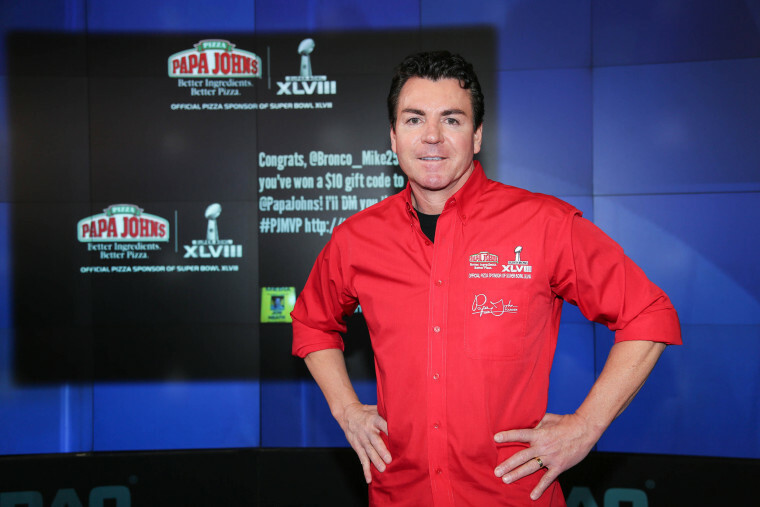 Papa John's had been testing his return to TV and radio ads before the latest controversy, he said. Schnatter said the tests came back with "virtually no negativity" toward him.